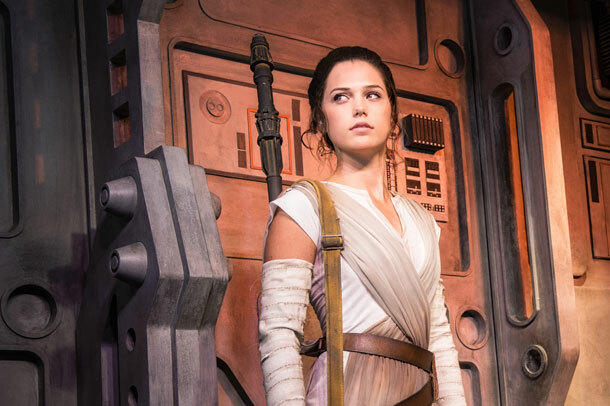 Star Wars: The Force Awakens has become a global phenomenon, and soon guests at Disney Parks will be able to interact with one of the film’s most intriguing new characters, Kylo Ren. 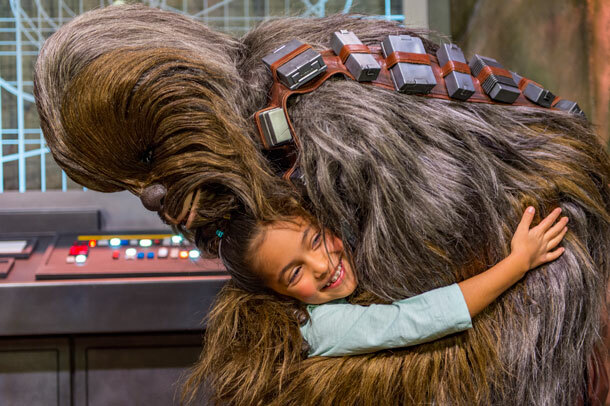 Every day at Disney Parks, you can step into exciting Star Wars experiences such as Star Tours: The Adventures Continue, “Jedi Training: Trials of the Temple” and Star Wars Launch Bay, where you can come face to face with some of the greatest heroes and villains of the saga. 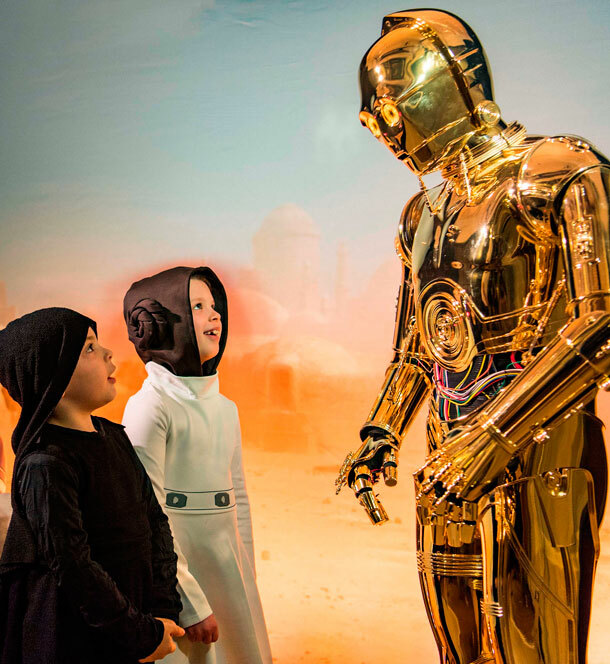 Soon, a visit to Star Wars Launch Bay at either Disneylandpark or Disney’s Hollywood Studios will transport you to the Star Wars galaxy for an encounter with Kylo Ren on the bridge of his First Order Star Destroyer.